People’s trust in Bitcoin is growing at an exponential rate reaching new audiences. Back in 2010, when most of the world first heard of Bitcoin much-renowned finance and economy experts were skeptical about the digital currency’s complex mathematical process, uncertain origins, and unknown creator. Fast forward to current times, leading banks and financial institutions are investing millions into research. In the attempt to harness the power of the blockchain, the protocol that enables Bitcoins and other cryptocurrencies, major players such as Santander and JP Morgan gave a tacit acknowledgment to the fact that Bitcoin is valuable. The Internet has been an extremely powerful force when it comes to generating free access to information from all around the world, and it’s possible that Bitcoin could do the same thing for digital commerce. While the importance of getting Internet access to the entire world cannot be overstated (60% of the world’s population is without Internet access right now), it could be true that access to a completely open online payment ledger, such as Bitcoin, is more crucial. In the early stages, the internet was a technology mostly used by computer connoisseurs and scientists, with limited applicability but incredible potential. In those days, it was a haven for pirated content and alien digital art. Bitcoin, just like the internet, has the potential to disrupt businesses and significantly impact society as we know it. To put it into perspective, bitcoin and other cryptocurrencies are worth more than $120 billion in market capitalization in current times. This high valuation might well be a bubble, but again, just like the internet bubble of the early 2000s, investors could be getting too excited too soon. Unlike current high valuation companies built on the internet, bitcoin and other cryptocurrencies could further decentralise the accumulation of wealth, enriching all network participants rather than just the shareholders and employees. Essentially, bitcoin could be envisaged as the next step towards a more democratic creation and sharing of wealth. Don't know much about Bitcoin and looking for Bitcoin training? 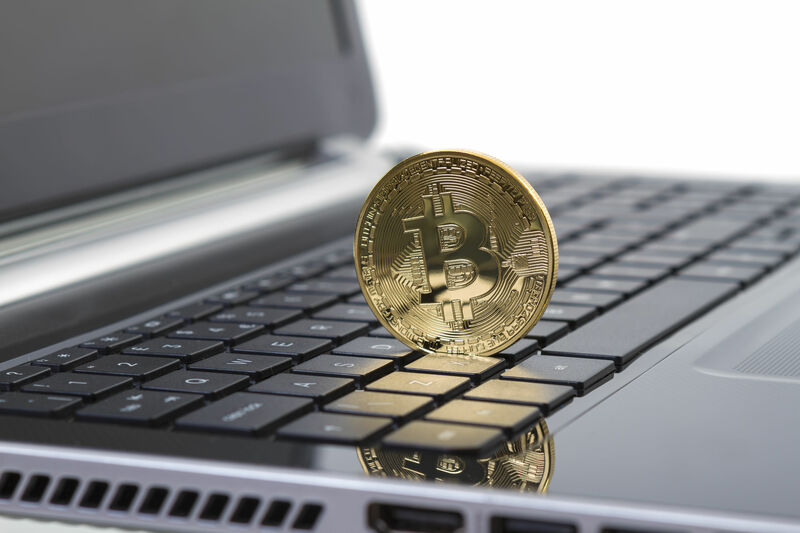 Why not read about our Cryptocurrency course and contact us to find out more information about the Bitcoin course we have available.